Plaka is located at about 16km west of Agios Nikolaos and right opposite the island Kalydon, where the fortress of famous Spinalonga stands. There are two beautiful beaches there with crystal clear waters. The first one is Agia Marina with coarse pebbles and deep waters. The beach is organized due to the initiative of a nearby hotel for its guests and can be easily accessed through a path from the main road. 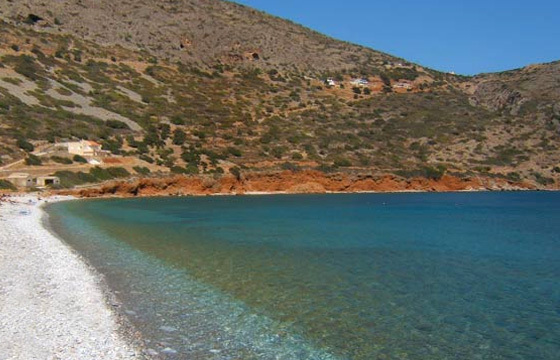 In the west side of the village the second beach, Plaka, is located with pebbles and tamarisk trees.